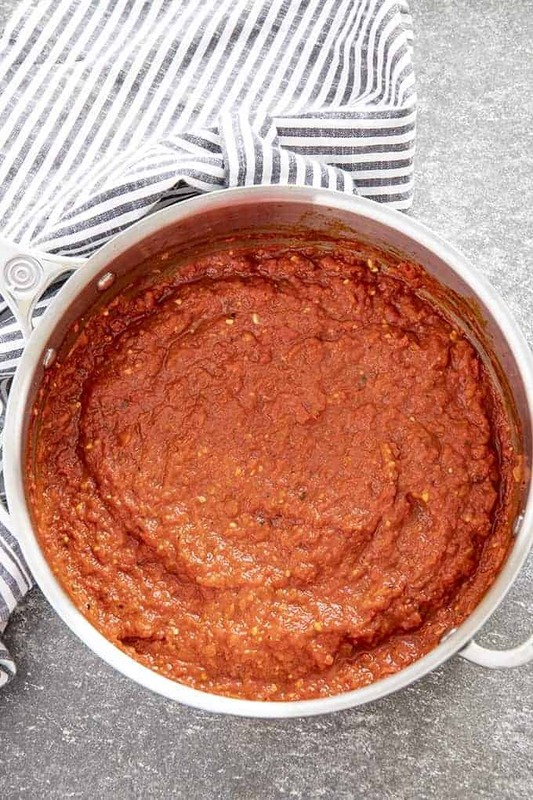 Easy Pizza Sauce is a simple Italian recipe you can make at home in about 30 minutes! 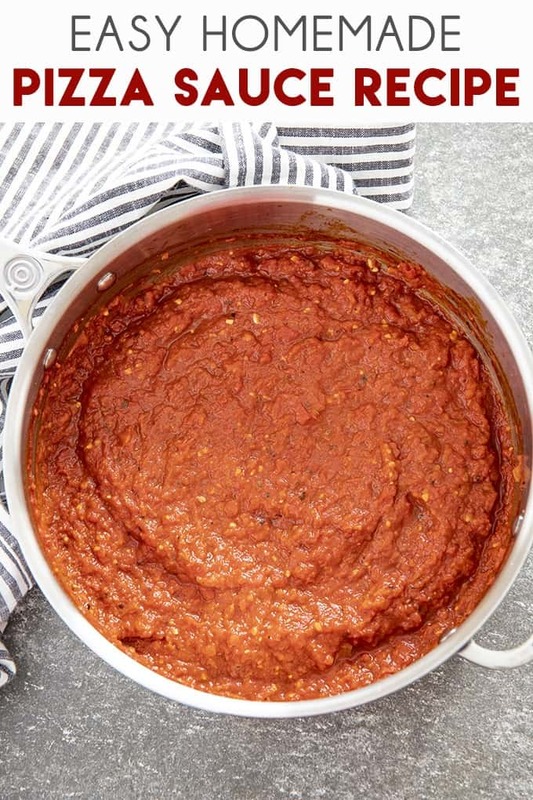 This pizza sauce is perfect with your favorite crust and toppings! 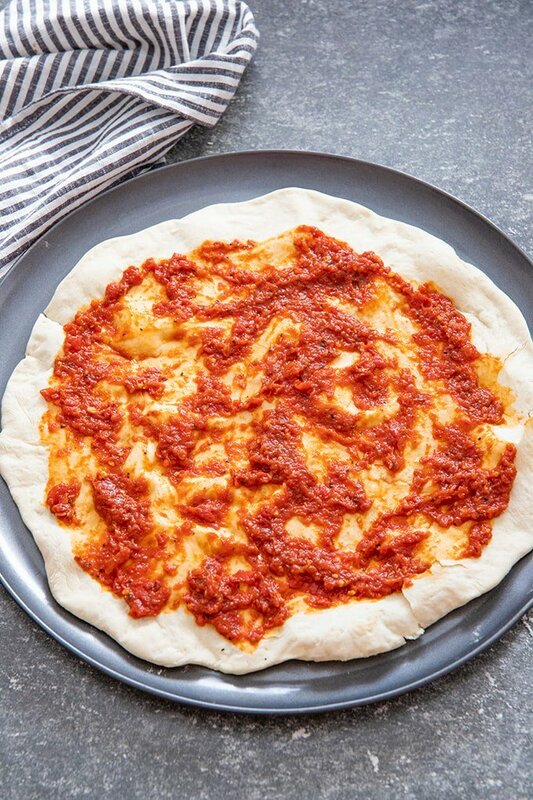 I know how much you guys love my homemade 30 minutes Pizza Dough Recipe and after many requests, I am finally giving you a simple homemade sauce to go with it! Pizza sauce it incredibly easy to make yourself, and while we do use canned crushed tomatoes, it still tastes so much better than the jar of prepared sauce. 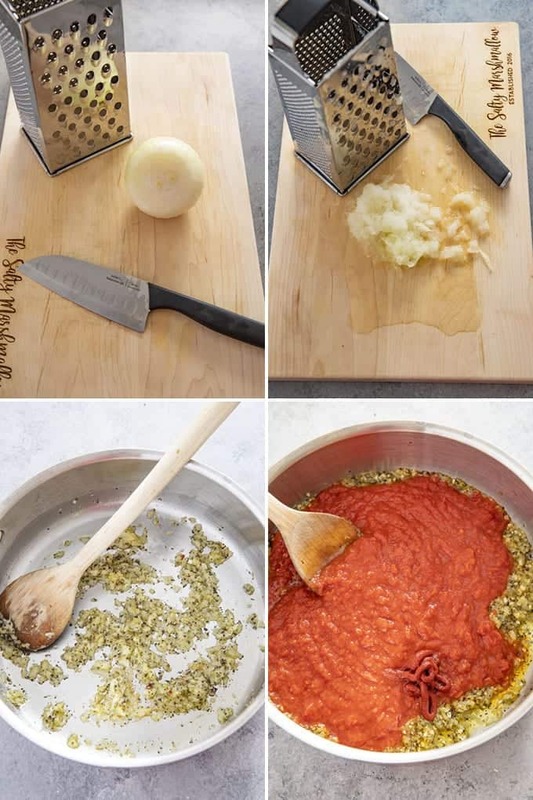 You can reference the picture collage below with a few steps for making this pizza sauce. 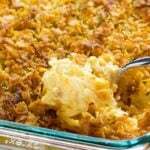 The first thing you will want to do is grate an onion. I added a couple of photos of this process for anyone that hasn’t done it before. It’s simple! You will cut the root end off of your onion and remove the outer layers. Then, holding the onion by the stem end place it flat against a box grater and grate evenly. If you don’t want to do this step, just dice the onion very finely. Once your onion is grated, add your butter and olive oil to a medium pot over medium-high heat. When the butter has melted add in your onion and seasonings and stir for two minutes. Next, add the garlic and stir constantly for one minute. At this point, you will add in your can of crushed tomatoes, tomato paste, and salt & pepper to taste. 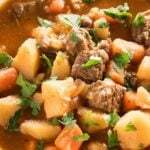 Give your sauce a good stir, then turn the heat to low and simmer for 30 minutes. The tomato paste is an important part of this recipe for the very best flavor possible. Not only does it provide a rich tomato flavor, but it also helps to thicken the sauce, and reduce the need to add sugar. You can leave it out if you don’t have it on hand. However, instead of purchasing cans of tomato paste, buy it at your grocery store in a tube! A tube of tomato paste will last in your pantry for several months. Can Pizza Sauce Be Frozen? Yes! 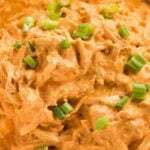 You can easily make a double or triple batch of this sauce and freeze some for later use. This single recipe makes enough for 2-3 pizzas, depending on size and how much sauce you like. To freeze, allow the sauce to cool to room temperature. Then, portion the sauce out into freezer safe zip-top bags, adding enough sauce for one pizza to each bag. Seal tightly and lay the bags of sauce flat in the freezer. 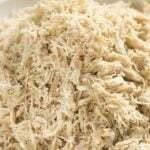 Freeze for up to 3 months, thaw in the refrigerator overnight before using. 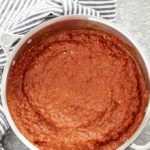 Easy Pizza Sauce is an easy Italian recipe you can make at home in 30 minutes or less! 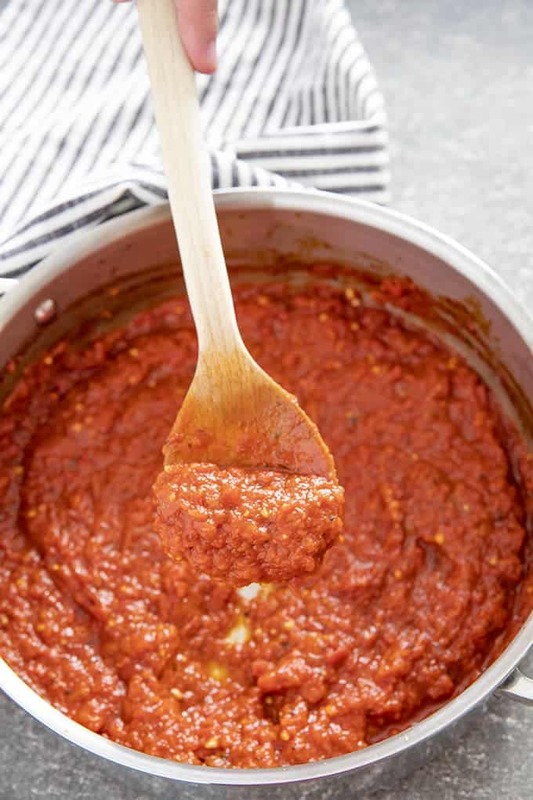 This pizza sauce is perfect with your favorite crust and toppings! Add the olive oil and butter to a large saucepan over medium heat. When the butter has melted, add the onion, Italian Seasoning, dried basil, and red pepper flakes. Cook, stirring occasionally for 3 minutes. Add the minced garlic and cook, stirring constantly for 1 minute. Add the crushed tomatoes, tomato paste, and salt and stir well. Turn the heat to low and simmer the sauce for 30 minutes. Love the flavors on this pizza sauce! 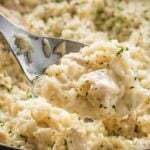 Simple and easy recipe too! Thanks for sharing! I love making my own pizza sauces! 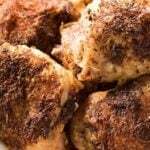 I love the fact that you add the pepper flake right to the sauce. I’m going to give that a try! I like your idea of making enough sauce for several pizzas and freezing it for later. I also have never grated an onion before but that is a great idea! I hate to admit that I always buy pizza sauce. 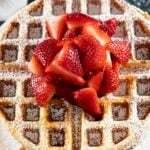 This recipe looks easy enough and has got to be 1000000 times better – I really need to make this instead!